Jewel Quest Heritage is rated 4.3 out of 5 by 32. Rated 5 out of 5 by JMS319 from This game is addicting I've been playing this game for over six months, over and over again. Each person offers a new match 3 challenge. I can't complete the monkey screens, and keep trying over and over again. I've never seen so many variations in one game. Rated 5 out of 5 by Charliefoye from none I have not tried your game and you want me to form an opinion of it before I have even had an opportunity to play the game. If the game is as lame as your asking for a review first I probably will not like the game and not recommend it to my gamer friends. Rated 5 out of 5 by RowenaSellors from Best Jewel quest so far Loved this one. A good variety of game types and more difficult than the earlier versions made this much more interesting to play. The downside is the squirmingly cheesy story line but it is easy to skip this. Can it actually be turned off anywhere? Expert levels are fun and challenging. More of the same please, but without the awful narrative. 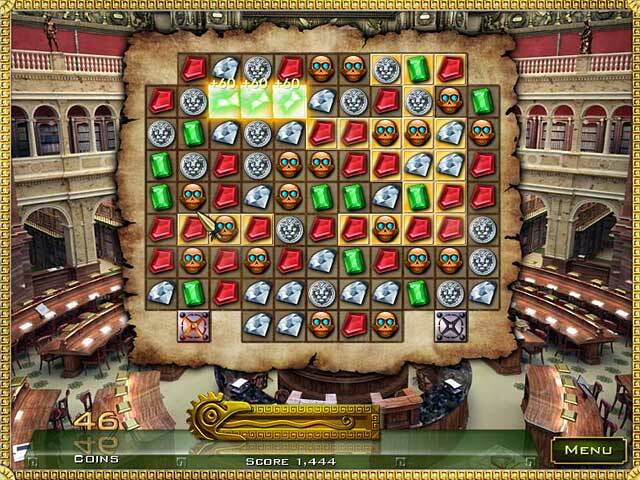 Rated 5 out of 5 by 1topla from Match 3/Hidden Objects Love Love Love Big Fish Games! 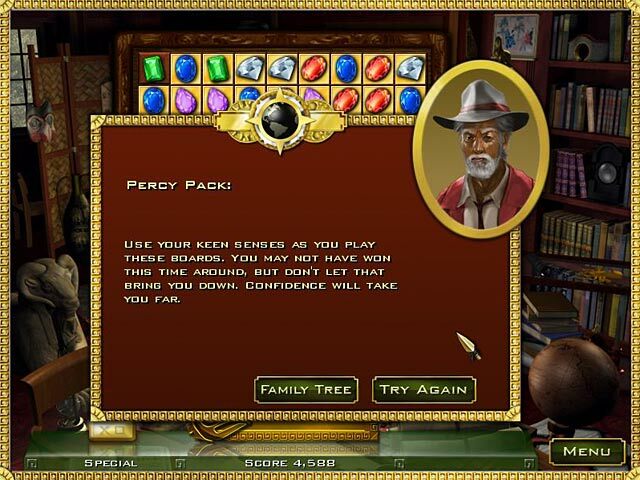 Rated 5 out of 5 by Trammell62 from Great game that lasts forever I play a lot of match 3 and this game is a great value.......it goes on forever and is challenging and fun. Rated 5 out of 5 by taco1206 from Long!! Challenging Game. This game is a little too challenging for me, but my husband absolutely loves it. He has been playing it for at least a month and is still not through the game. 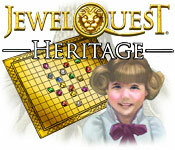 We have played all the jewel quest games. Please we need another one. 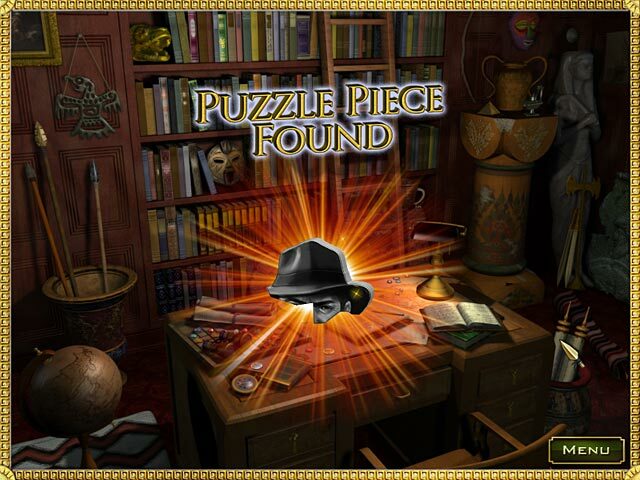 Rated 5 out of 5 by Kimmiz909 from The BEST JQ game I enjoy most of the JQ games but this one especially, it has a great variety of boards with levels of difficulty that range from reasonable to insane at times. Although I had to leave the game many times due to frustration at not being able to complete a level I always came back once refreshed ready to do battle again. PLEASE can we have more like this. Rated 5 out of 5 by provpenguin from challenge yourself Believe it or not this is the first game I played from the Jewel Quest series. As I am back tracking now to play the whole series, I can say that this is one of the best. It is challenging, frustrating but also tons of fun. I admit I really don't pay too much attention to the story line, but the boards kept me engaged. All sorts variety between boards and different types of challenges make it impossible to step away from. The only negative is that you can't make any moves while jewels are dropping, this gets frustrating when playing with timer, but I am fairly certain the timer stops during this time as well. This game is also very re-playable so a sound investment for sure. Rated 5 out of 5 by tooldiva from My Absolute Favorite M3 Game I have played this game three times and loved it each time. I love the challege of each board. Once I start playing this, I do not want to play any of my other games until this is finished! Please make more like this one.